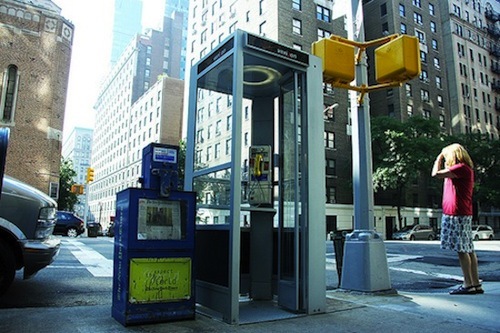 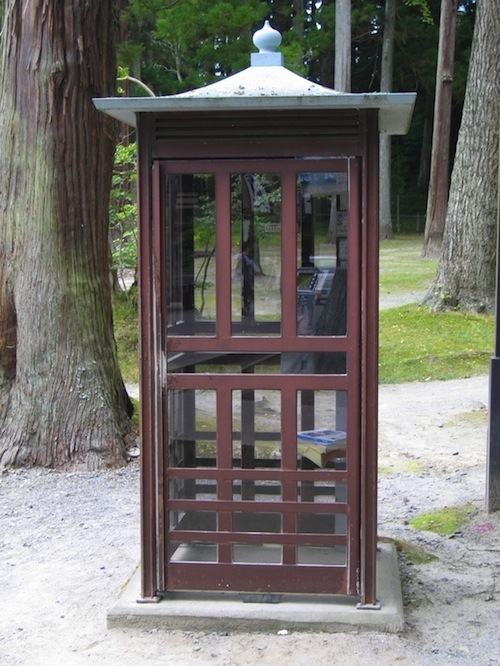 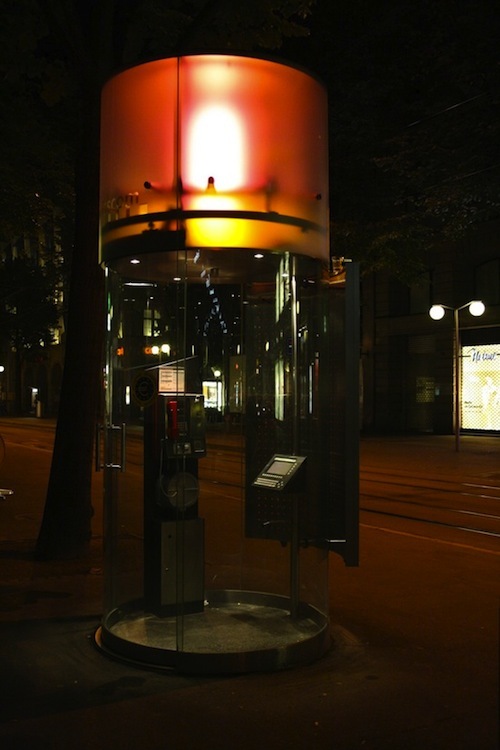 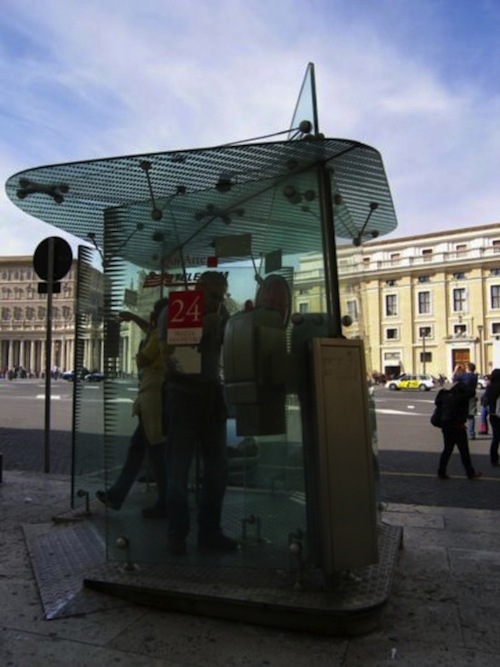 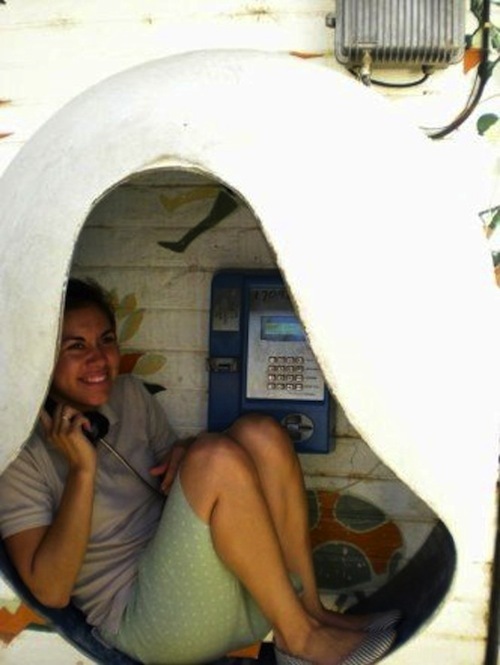 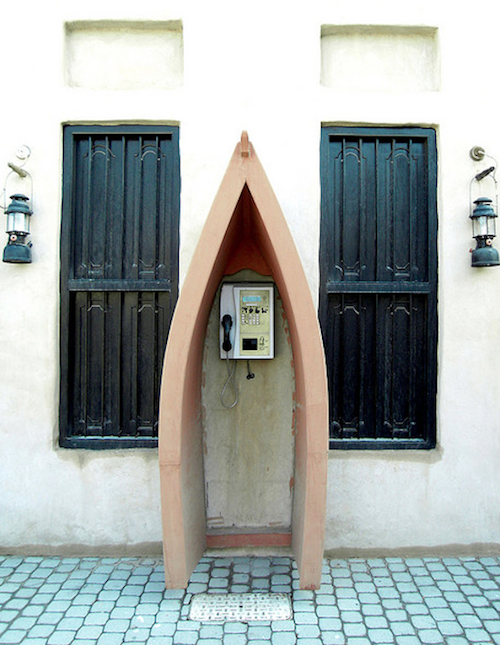 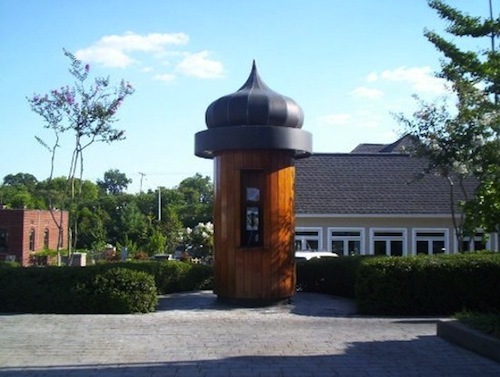 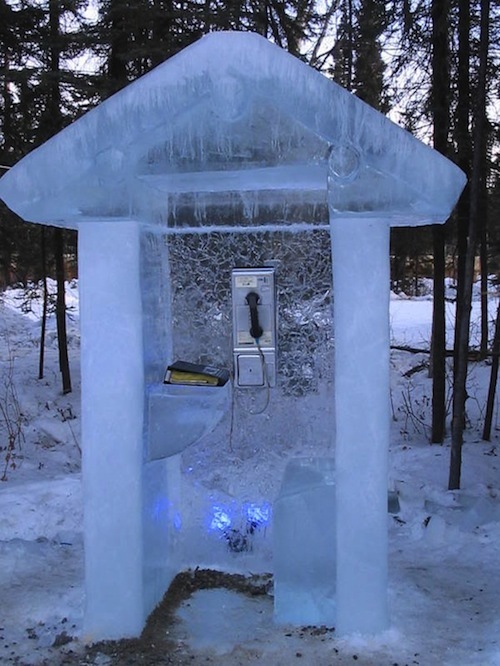 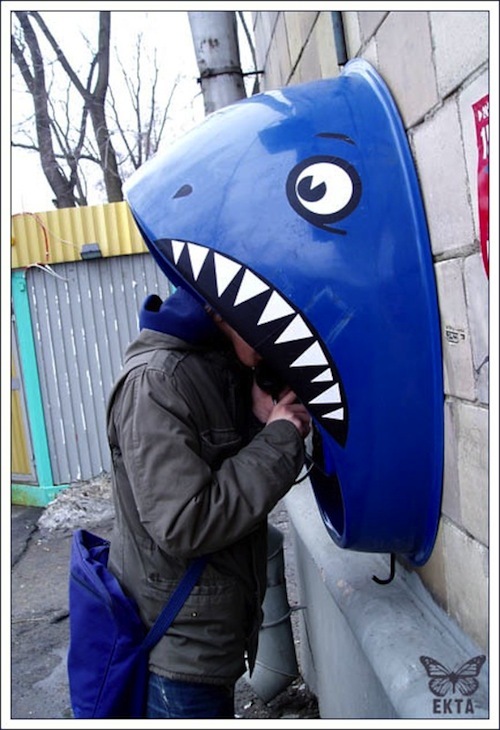 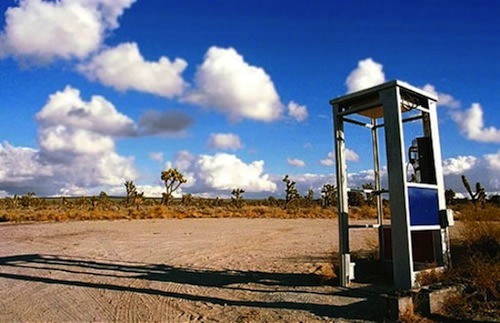 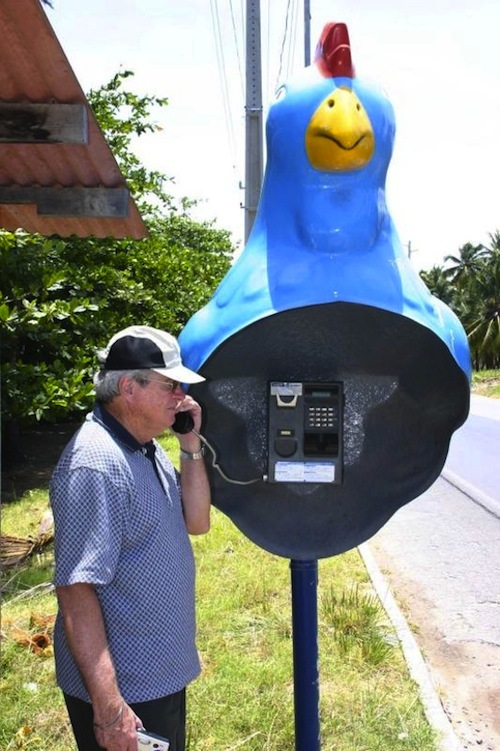 Many countries or states have their own phone booth designs where you can pay for call. 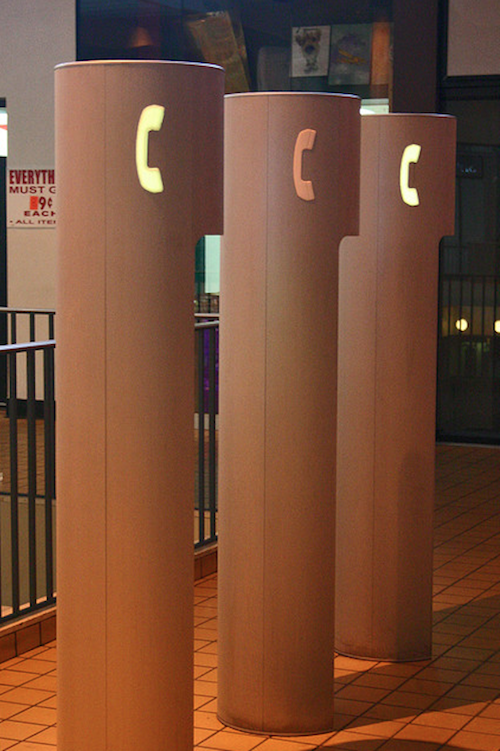 some of booths has their own light, a door to provide call privacy and a window to let other know booth is in use. 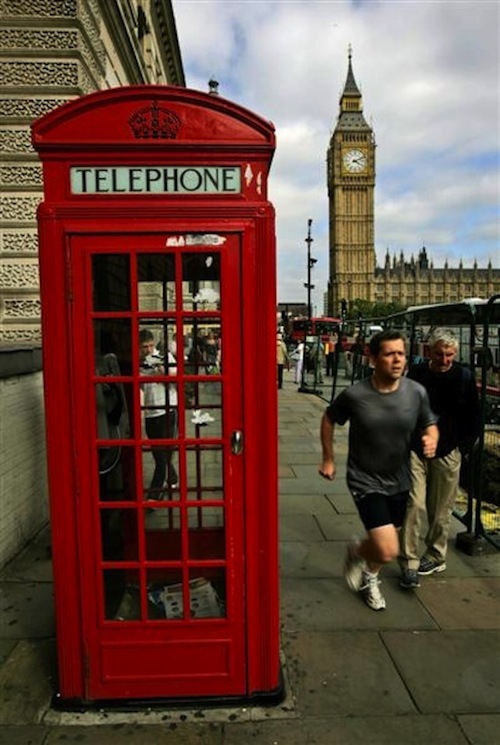 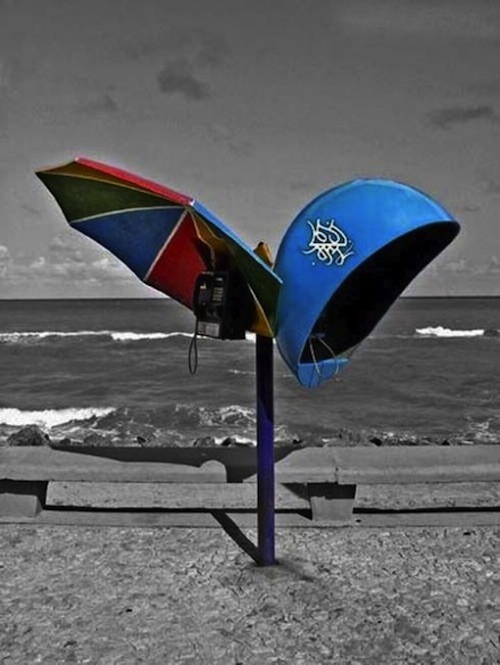 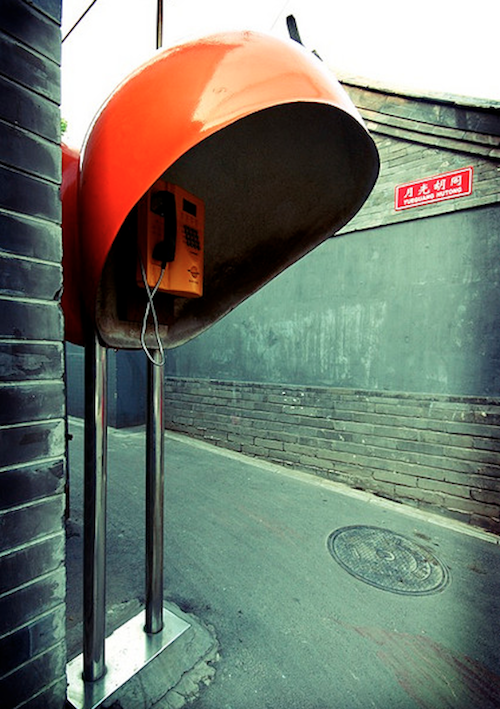 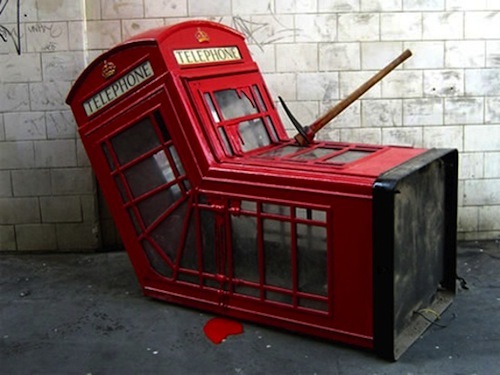 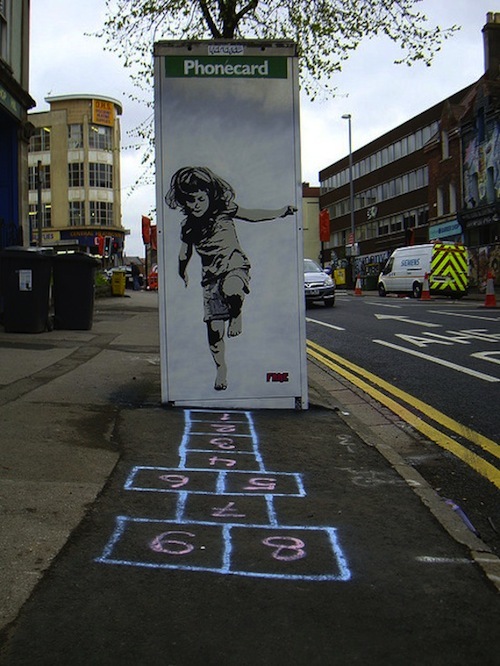 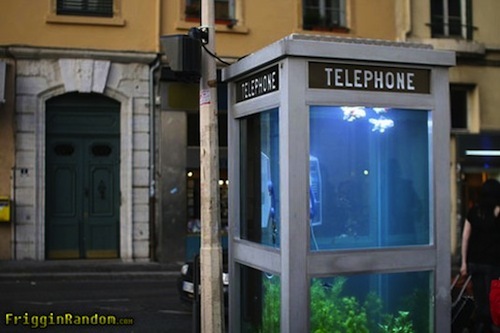 Here are we collect some of creative phone booth photos which you never seen. 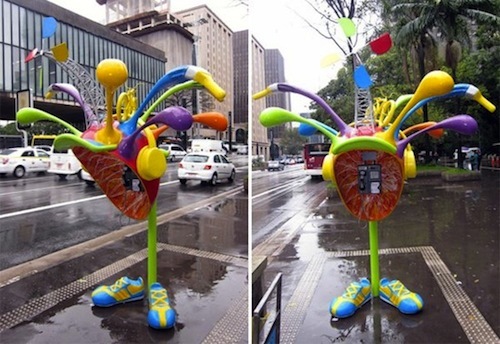 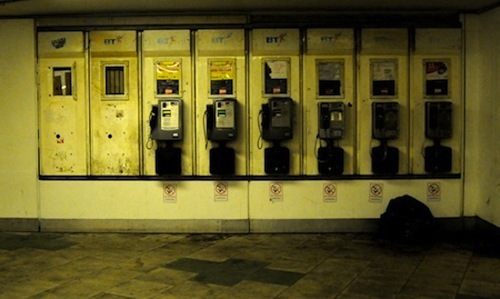 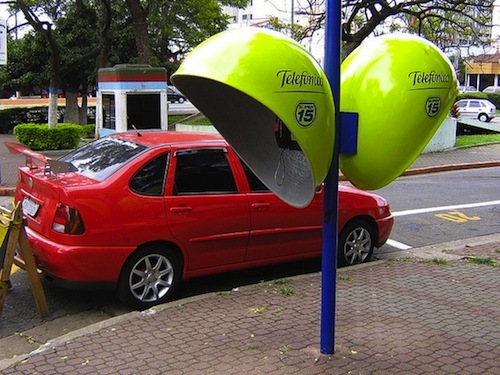 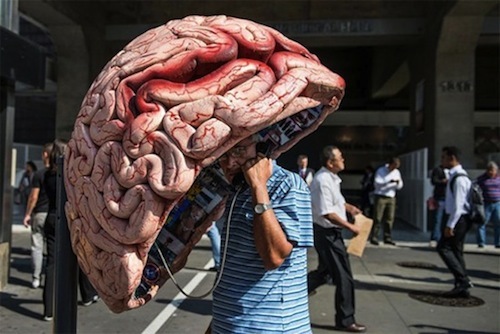 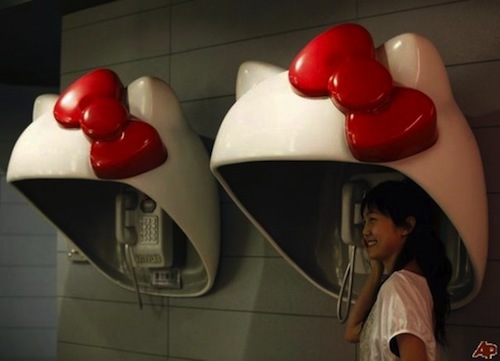 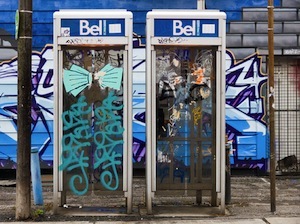 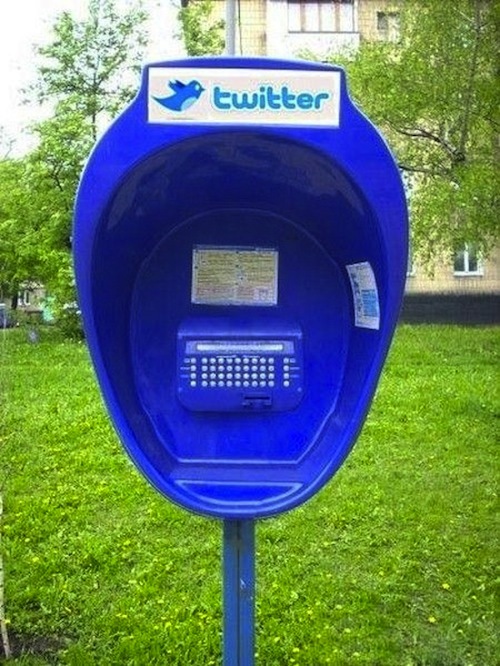 Have a look on these phone-booths.